I've been creating a few playlists on Spotify and most of them have been about heartbreaks and just having a good time. Recently, with the coming of M in my life, I've decided to create a new playlist meant specially for those who are in love or those who have given love another chance. Spotify has decided to make things easier by giving a list of Pinoy's favorite first dance during weddings. In this year’s Sheeran vs. Sheeran wedding playlist showdown, his song “Perfect” topped his previous song “Thinking Out Loud” for the most popular first-dance song worldwide in 2018, according to Spotify data. His music still reigns as some of the most popular first-dance songs for Pinoys, but he’s against some tough competition. Overtaking “Perfect” is Etta James’ classic romantic ballad, “At Last,” as the most popular first-dance song in the Philippines. 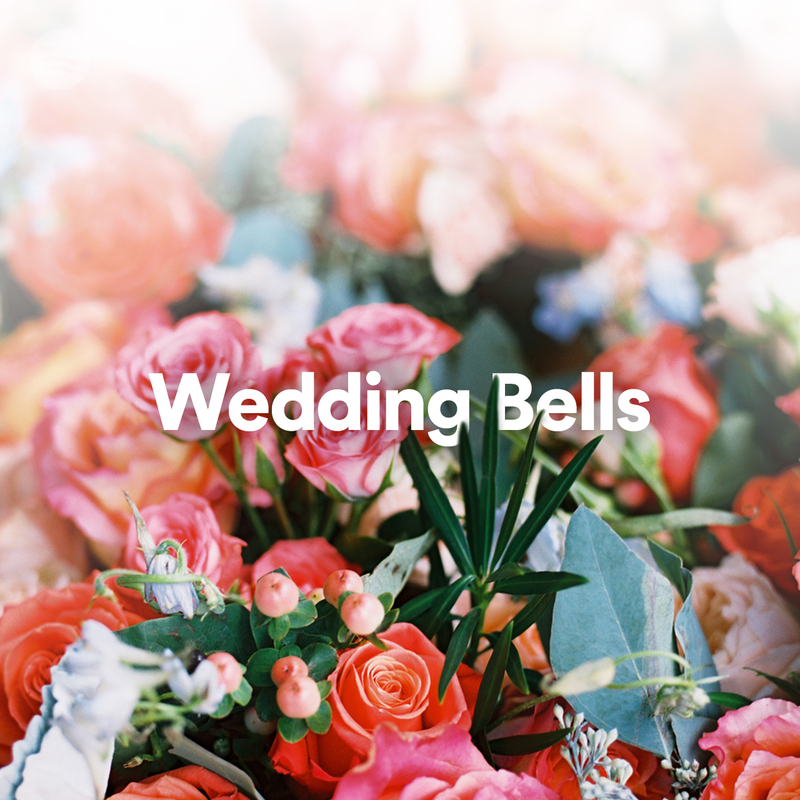 It comes as no surprise that these songs are also part of Spotify’s Wedding Bells playlist. There’s something for every couple, from the nostalgic ‘90s kids (K-Ci & JoJo’s “All My Life”) to the indie-loving duo (LANY’s “ILYSB - Stripped”). Want to have everyone at the reception on their feet? Blast Beyonce’s “Love On Top” at full volume! Kickstart wedding season (if you haven't been bitten by the Prince Harry and Meghan Markle hype I don't know what will) and listen to the Top 50 First Dance Songs 2018. I wonde what mine will be when the time comes?